Last week we heard the tragic news of the fire at the Thanksgiving Tower that claimed the lives of three workers. Tasked with cleaning a water storage tank, the workers descended into a tank with one way in and one way out. As they began work, a fire broke out and they were reportedly overcome with smoke. As OSHA and other entities continue their investigations more light should be shed on exactly what happened. This type of incident is highly unfortunate and will hopefully be treated with the utmost importance by the parties involved. As Dallas and surrounding cities find themselves booming with business, construction, and renovations the standards that companies operate will need to be continually upheld and monitored. 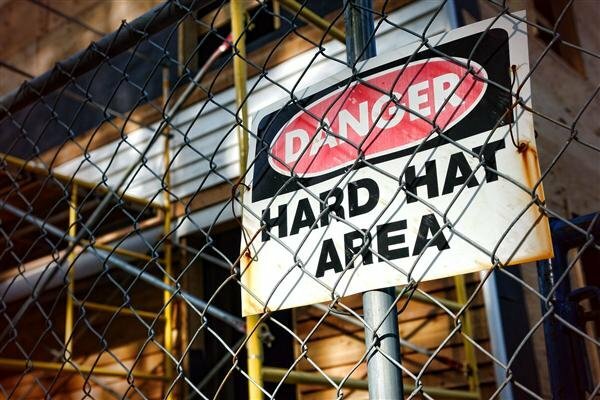 Not only will workers need to give a great deal of attention to following safety guidelines, but companies performing renovations and construction projects will need to ensure a safe work environment for all employees. Dallas personal injury lawyers work with clients every day that have had the misfortune of working in an unsafe environment. As a result, they have been injured and in the most extreme of circumstances, a family has lost a loved one. When we see news of such tragedies, such as the fire at Thanksgiving Tower, it is a sad reminder of the dangers that some employees encounter on the job every day. The personal injury lawyers at Chad West, PLLC in Dallas are available to answer legal questions you may have regarding a workplace injury you or a loved one has experienced. The law office of Chad West, PLLC may be reached 24/7 at (214) 509-7555, an initial consultation with one of our Dallas personal injury lawyers is free; call now. You may also contact personal injury lawyer Chad West directly at chad@chadwestlaw.com.